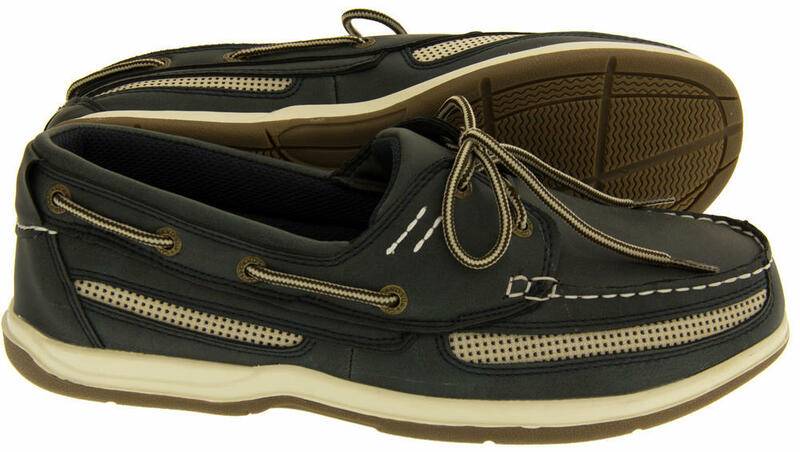 Island Surf Company has created a footwear line that has captured that island lifestyle. 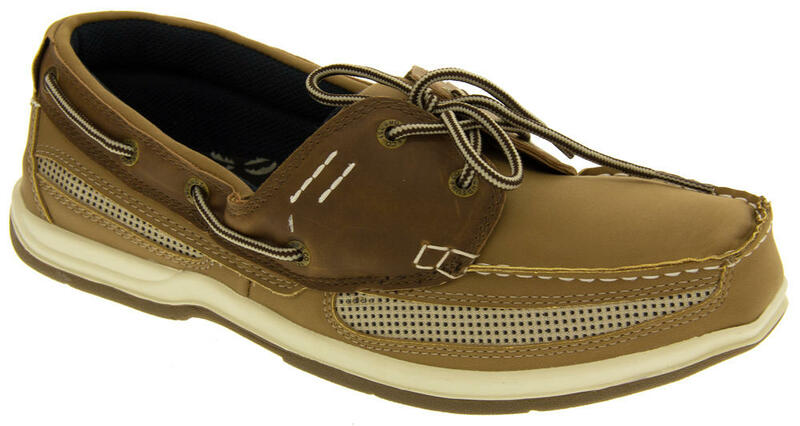 When you put on a pair of Island Surf Co. shoes or sandals you will feel transformed to that island paradise; you might even be able to hear the sound of the ocean when you put one of our shoes up to your ear. 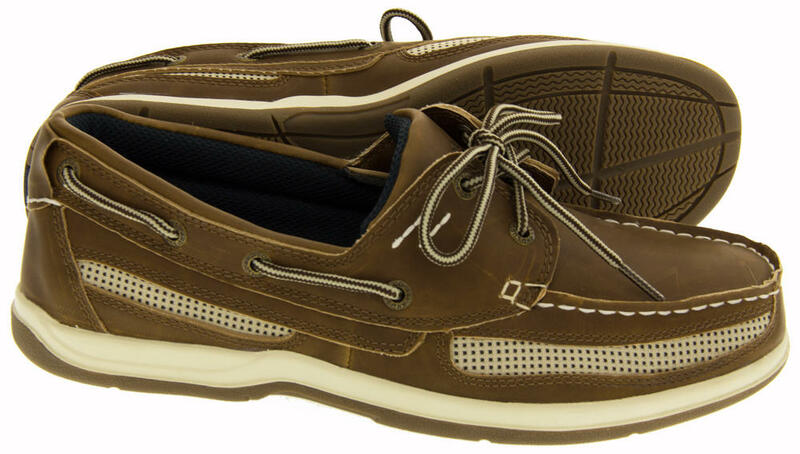 In the ISEON range, Island Surf Company has created a leather alternative that has the same look and feel as leather - but with so many added benefits. 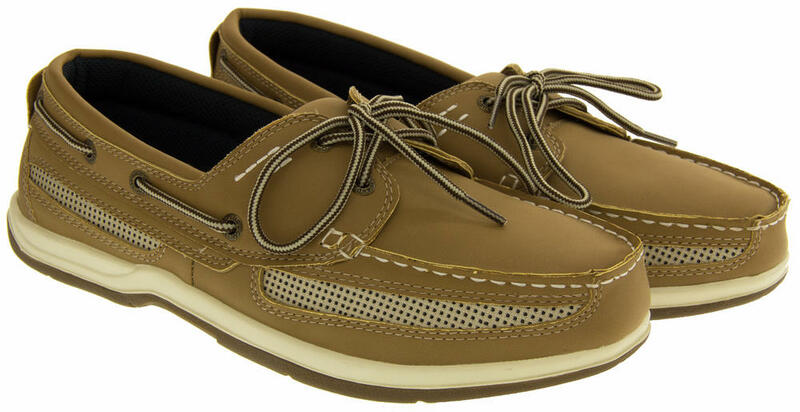 This slip-on shoe is made with a vegan-friendly ISEON upper which is water resistant and durable that provides a classical look with added functionality. 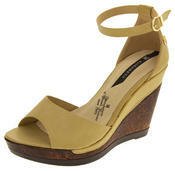 They are made of high quality synthetic leather using no animal products. 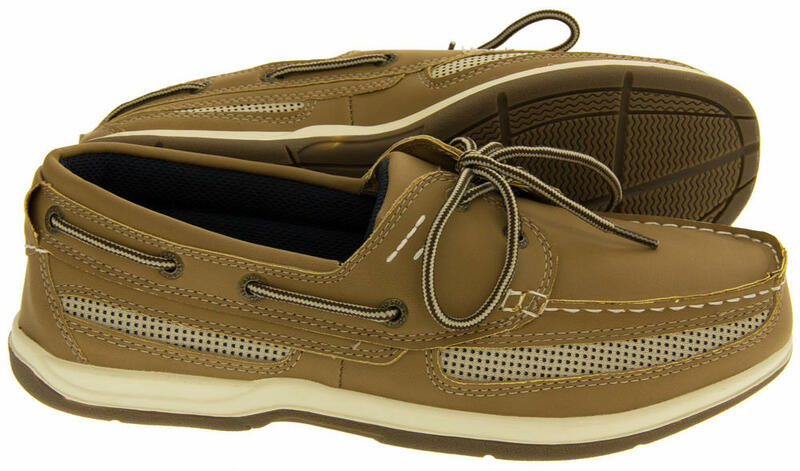 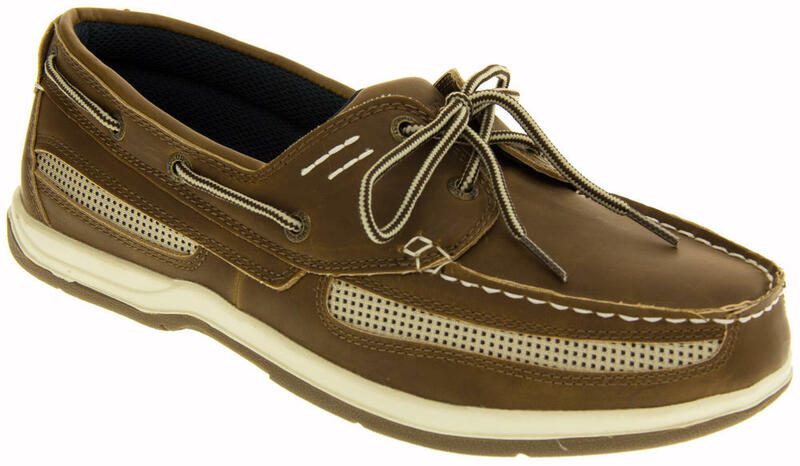 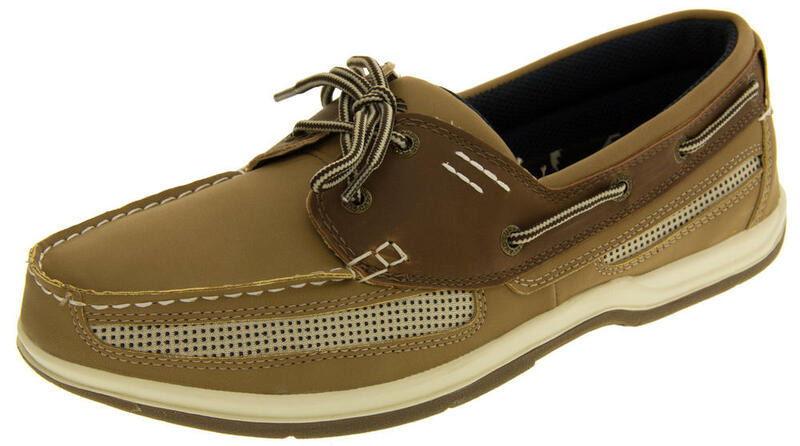 The ultimate moccasin deck shoe - perfect for formal occasions, casual wear, or sailing.